Obsidian Records is delighted to announce their upcoming release, Thomas Tallis, Queen Katherine Parr and Songs of Reformation. 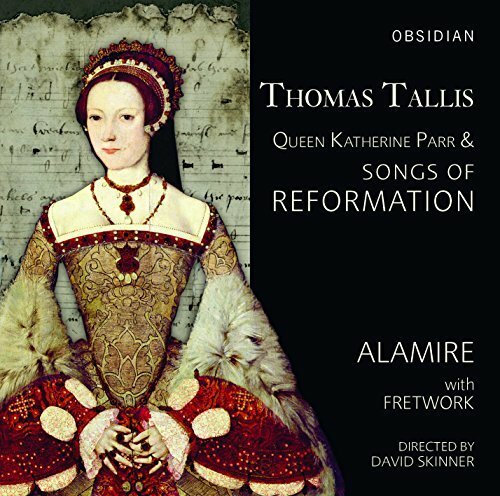 In the year marking 500 years since the posting of Martin Luther’s Ninety-Five Theses, this new recording by Alamire, Fretwork and David Skinner celebrates the music of Thomas Tallis, whose musical style famously evolved with the changing religious landscape of 16th-century England. The disc will be available online, in store and as a digital download from Friday 10 November 2017. All was part of Henry’s famous war effort against the Scots and French in 1544; the English Litany was adopted so that the population might stand up and pray the King into battle — and for the first time in English — later that summer. Skinner has also discovered that the Litany, Parr’s text (set to music by Tallis), alongside the composer’s 5-part Litany (also now to be performed in the Festival) were first performed following an elaborately orchestrated series of events at St Paul’s Cathedral, London, which culminated on 23 May 1544 with a procession and sermon. Queen Katherine Parr, via the Chapel Royal singers, acted as Henry VIII’s mouthpiece with her evocative war-like text ‘See, Lord, and behold’, with sentiments such as ‘they are traitors and rebels against me’ and ‘let the wicked sinners return unto hell, and let them fall and be taken down into the pit which they have digged’! For the first time we can now suggest a specific date which marks the beginning of the English liturgical reformation — 23 May 1544 at St Paul’s Cathedral — which quite predates the introduction of the First Book of Common Prayer in 1549. 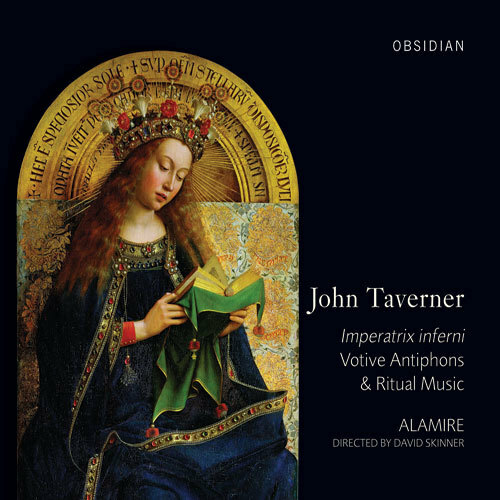 "Alamire’s all-Tallis disc is fascinating not only for this anthem, Se [sic] Lord and Behold – it was discovered by the choir’s director, David Skinner, two years ago – but also as a document of some of the earliest liturgical music set to English texts: church music as anti-French propaganda. 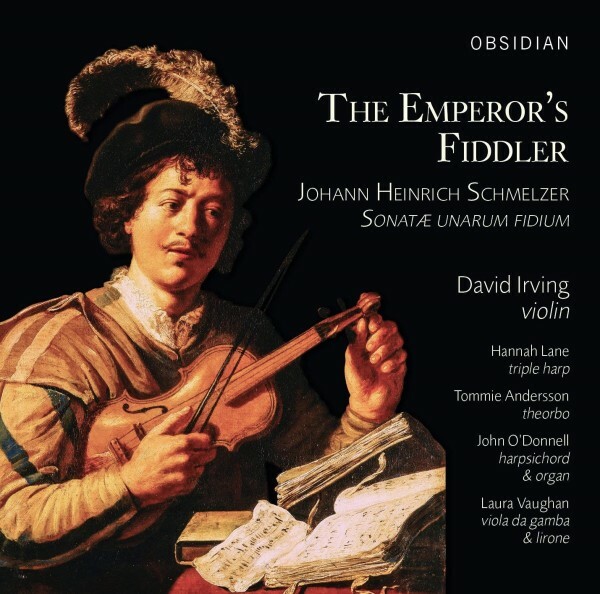 Alamire’s clean-toned delivery makes every word speak, and Fretwork’s viol consort pieces set the choral works effectively in relief." 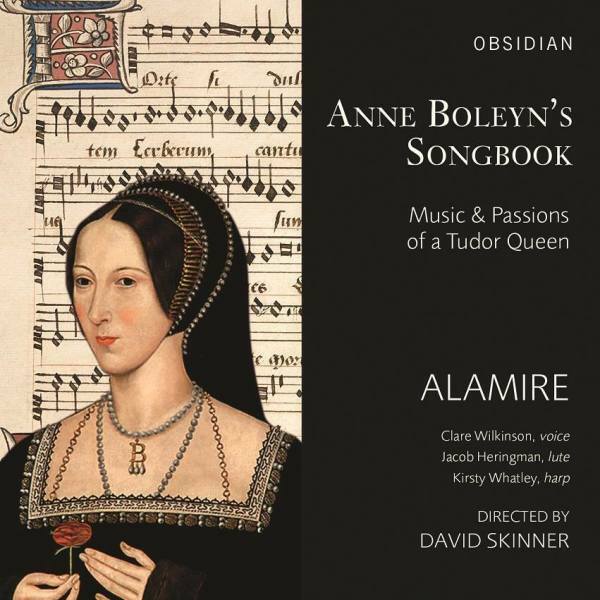 Tallis's greatest work, Gaude gloriosa dei mater, the Queen of England, the Archbishop of Canterbury's experimentation with the new English liturgy and Henry VIII's preparation for war. 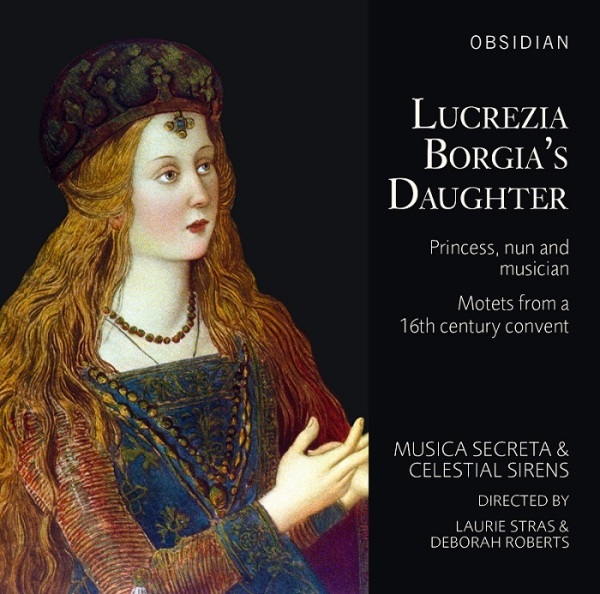 A startling collaboration that has only come to light had its airing during Holy Week, and the Obsidian recording is due for release in November 2017.